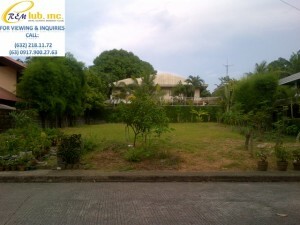 This lot is located within walking distance to the De La Salle Zobel School. The lot sits just in front of the Narra Park and has a total area of 620 square meters. 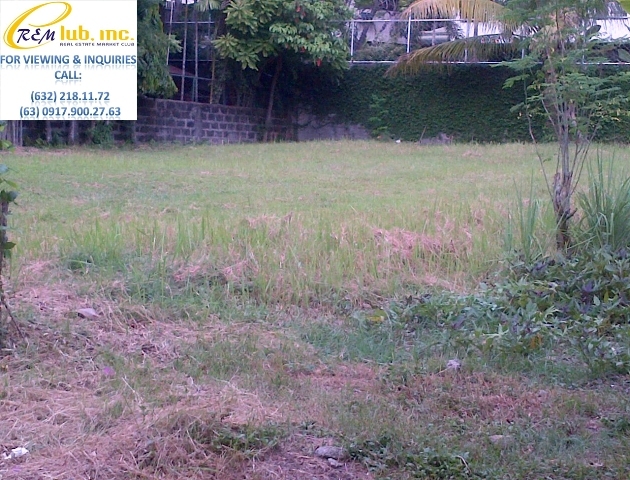 This regular shaped lot faces a West direction and is selling for Php49,000.00 per square meter.